Missouri City Fire & Rescue Services, Office of Emergency Management takes the lead role in preparing the City to respond to all hazards through mitigation, preparedness, response and recovery activities including planning, training, information sharing and supervision of the City’s Emergency Operations Center (EOC). 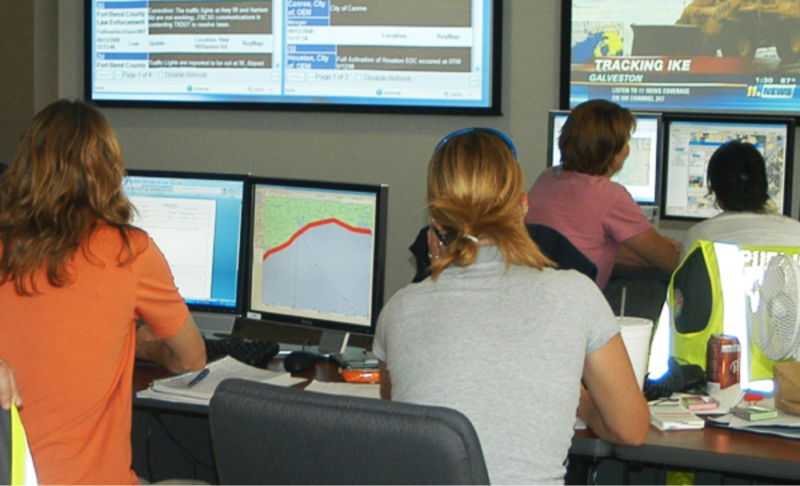 The office monitors and addresses Federal and State mandates related to emergency management while collaborating with local, regional and state partners. During local as well as regional emergencies, Missouri City’s EOC serves as the command center for all response and recovery operations. Decision-makers, including public officials and private partners, come together in a single location to evaluate the situation, develop strategies, and coordinate the flow of information to best protect Missouri City’s citizens and ensure the quickest possible return to normalcy. The EOC is outfitted with the necessary tools, technologies and backup systems to receive, evaluate and disseminate critical information. The EOC also houses Missouri City’s AM1690 Radio Station. Additionally, the Office of Emergency Management works to provide educational and training opportunities to citizens, businesses, and employees to improve their preparedness for disasters. This high level of preparedness helps ensure that Missouri City remains a safe community in which to live, work and play.